Best known for her daring statement makeup, Leesha has been teaching young women around the world how to play with color. 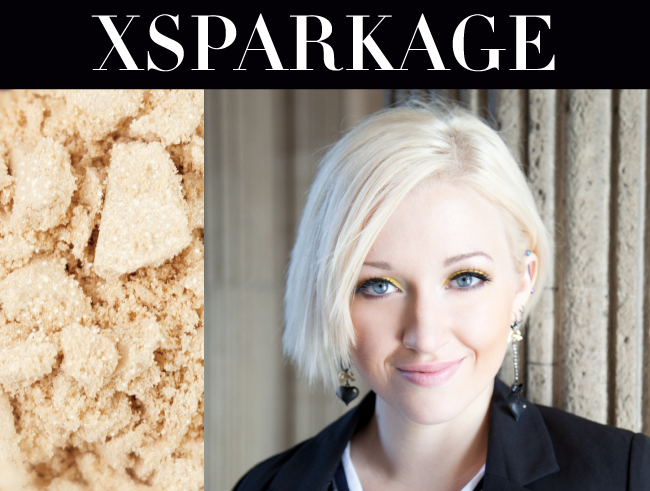 Since the creation of her YouTube beauty channel in 2007, Xsparkage has had an astounding 127 million+ views. What keeps her viewers coming back for more is her bright, bold and eye-catching makeup style. Leesha has been featured in Elle magazine, highlighted as one of the gurus responsible for the beauty videos that began taking over YouTube. She was also seen in Seventeen magazine, sharing her best beauty tips and tricks. Leesha says her most memorable experience was being given the chance to travel to new and exciting places and meet people with the same beauty interests. Sigma Beauty: What was the most rewarding part about your trip to Paris? Leesha: The whole trip in general! Being able to be in one of the most famous cities in the world with some of the most amazing people I know made it unforgettable! Sigma Beauty: What did you like best about the city itself? Leesha: The history. It was so neat to go to these amazing landmarks and learn about them and what makes each of them special. Sigma Beauty: What is your favorite way to wear the eye shadow color that you created? Leesha: Using it as a highlight shade just under the brow bone, or as an inner-corner color to brighten up a look. she's pretty. i like her a lot! Leesha is fun and always does some bold makeup looks! We're glad to hear that she inspired you to incorporate more colors into your makeup routine!